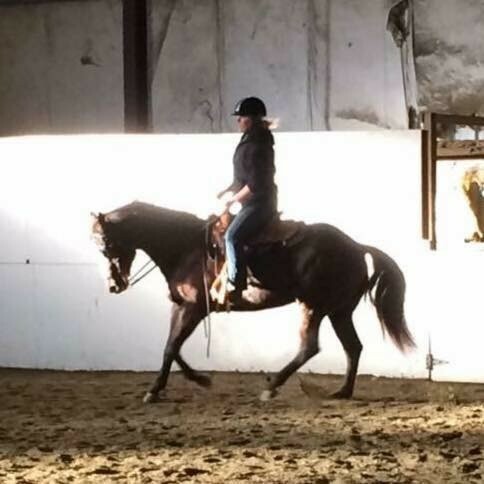 Although treeless saddles are flexible and able to fit many shapes without any alteration, sometimes more is needed. 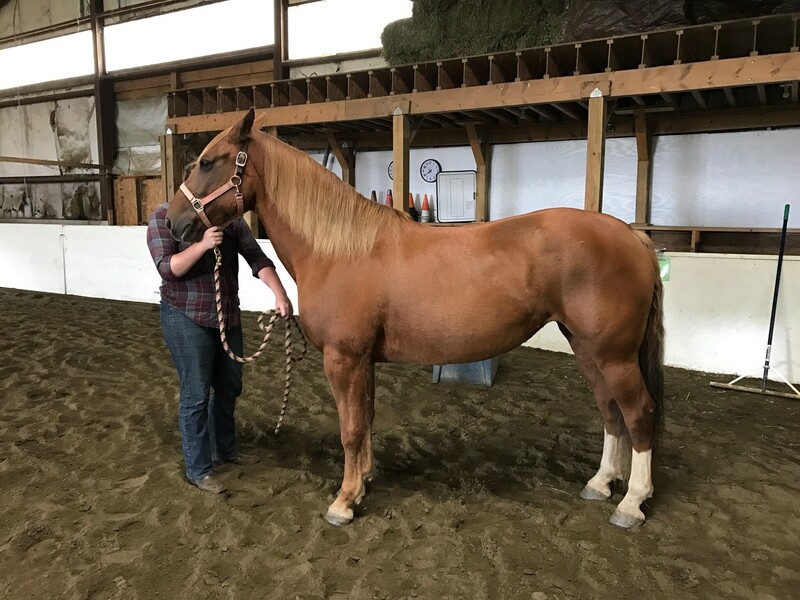 A simple shim can ensure the rider is balanced, which helps them have an effortless and pain-free ride as well as helps the horse develop good musculature from a free-swinging gait and no impediment from a hard tree or a tipped rider. This is the information useful for me to help you when setting up a demo or purchase. 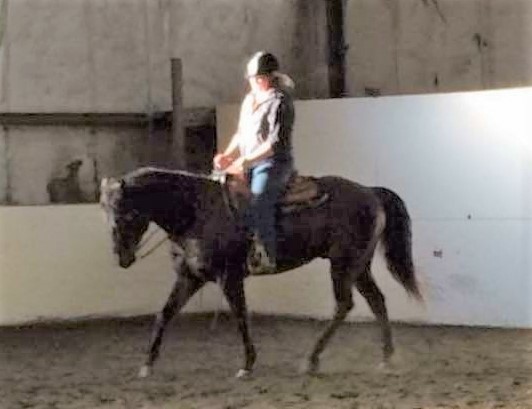 Rider: height, inseam, upper thigh circumference, weight, seat size in other saddles (note if english or western), riding activity, and if you tend to ride with a long, straight leg, or a shorter, bent knee and hip. Pics of you riding, from the side, are useful as well. If you are concerned about your weight for treeless, we can discuss that. In general, with the latest base and panels, the saddle will maintain a good spine channel clearance over 200#. But different riding styles and disciplines will affect how well you and your horse will do treeless at higher rider weights. We have 200# casual riders doing quite well. For endurance, I think an upper limit of 185 is reasonable, but that can vary. I would be more cautious for jumping. 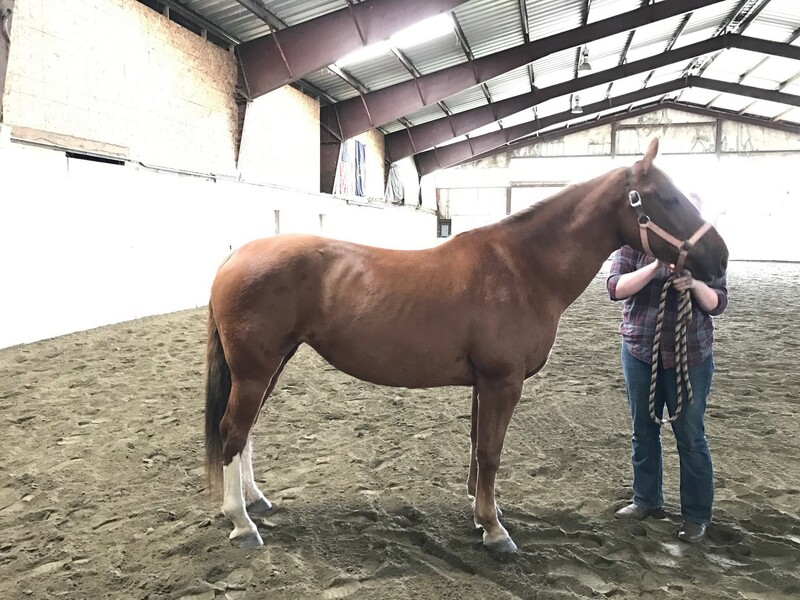 Horse: breed, age, height, previous saddle issues. 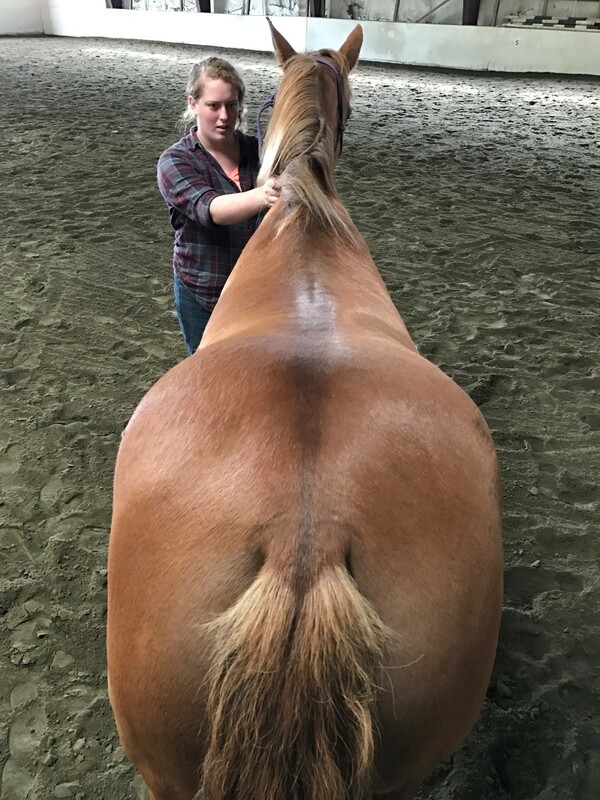 Pics of the horse standing reasonably square on level ground (whole body shot), and if possible to do safely, a pic from behind/above looking down the spine at the shoulders. This can help me determine if we need to account for any asymmetries.